Idyllic position, comfortable rooms, rich breakfast buffet – ideal for hikers, mountain bikers & winter sports lovers! 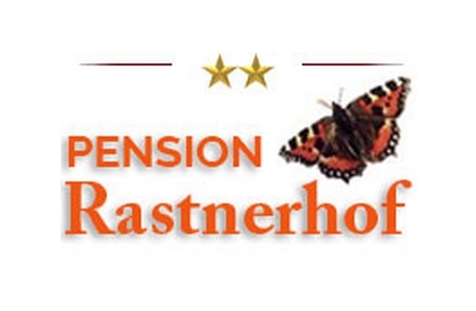 Welcome to the Pension Rastnerhof** in Lüsen! Our Pension Rastnerhof is situated in a very quiet location at an altitude of 1,560 meters and about 8 kilometres from the village centre of Lüsen. Our comfortable house is located within a beautiful natural landscape and it is the ideal accommodation for people looking for peace and quiet, nature enthusiasts, hikers, mountain bikers, families and motorcycle riders. The Rastnerhof guesthouse in Lüsen is being passionately run by our family and offers a bar, a sun terrace and a car park. Our simple but comfortable rooms feature a bathroom with shower and toilet, TV and a balcony. We will delight you every morning with a rich breakfast buffet. On request, we also offer half or full board to our guests. 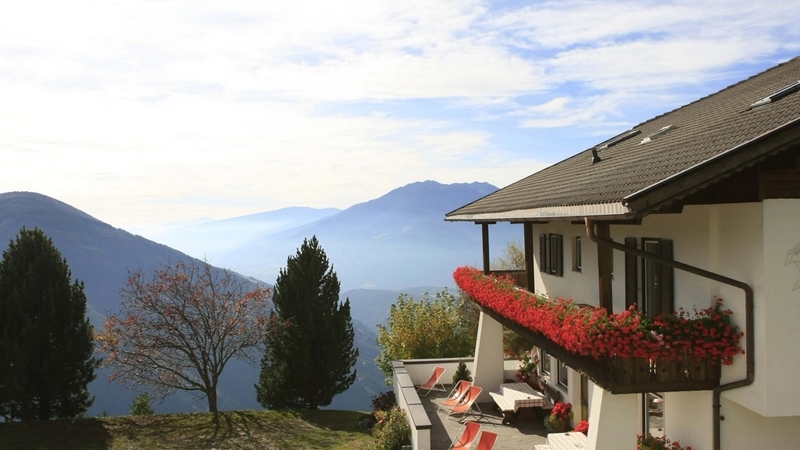 Those who love hiking, mountain biking or winter sports have surely come to the right place at our Rastnerhof. It is the ideal starting point for hiking or mountain bike tours to the Rodenecker or Lüsner alpine pastures as well as the Peitlerkofel mountain. In winter, you will find a small drag lift for skiers nearby. Bigger ski resorts, like Plose or Gitschberg-Jochtal, are within easy reach by car. In Lüsen and Rodeneck you will also be able to enjoy 60 kilometres of beautiful cross country ski tracks as well as numerous winter and snowshoe hikes. Culture enthusiasts should not miss out on a visit to the scenic diocesan city of Brixen. In winter, it hosts a lovely Christmas market. In the alleys of the historic centre you will find numerous shops, restaurants and bars. Multilingual receptionists by day, Pets allowed, Dog-friendly accommodation, Family-friendly, Quiet position, above 1000 m a.s.l.